CHICAGO, April 30, 2018: There’s no question that pizza remains a standard component of the Canadian diet, with 75% of consumers eating it at least once a month. However, this doesn’t mean that operators can continue serving the same old pizza. According to Technomic’s 2018 Canadian Pizza Consumer Trend Report, 45% of consumers stated that they want operators to offer pizzas that are more authentic. Additionally, 22% of consumers say they’re more interested in trying pizza with unique toppings or ingredients now than two years ago. Considering these findings, operators and their suppliers must stay innovative and keep exciting menu items in rotation while remaining authentic. The catch is that the meaning of authenticity varies by consumer—it could be anything from traditional pizza prep and ingredients to creating something entirely from scratch. Brands will have to be mindful of what their specific customers’ subjective view of authenticity means and adapt appropriately. 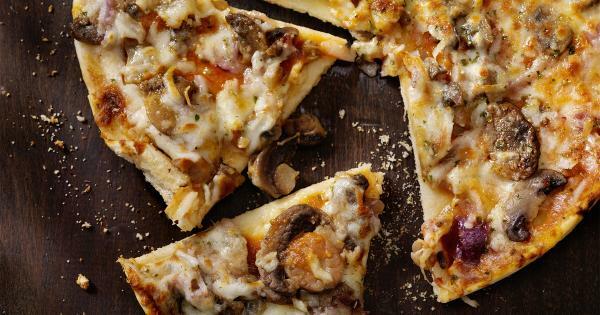 Compiling findings from more than 1,150 consumer responses, as well as menu and industry data from the Ignite database, the comprehensive 2018 Canadian Pizza Consumer Trend Report serves as a guide for foodservice operators and suppliers to help them understand how consumer consumption, attitudes and preferences toward pizza are evolving and to identify key areas of opportunity.